Dominion Energy had an active 2018, but one key initiative has set up the giant utility for a better future. 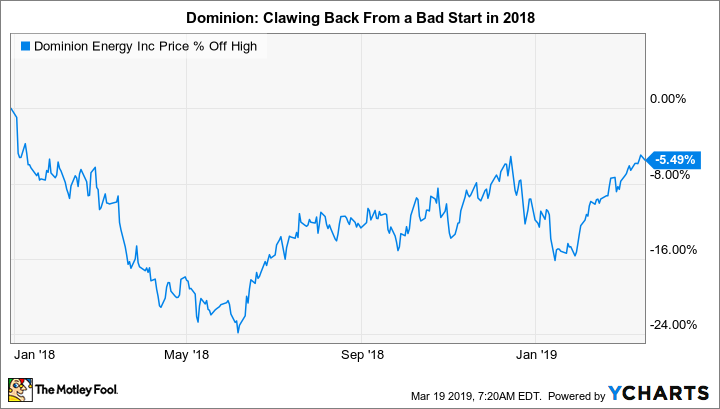 When investors look back on 2018, the high points of the year will likely overshadow some of the key financial details at Dominion Energy, Inc. (NYSE:D). It was, indeed, a very active year for the giant utility, which seemed to be constantly in the news because of its plan to buy smaller peer SCANA. Management does deserve some kudos for the progress it made on the headline-grabbing news items. But if you look past the big picture, the company's ability to achieve some less-noticed goals was just as important to Dominion's future. 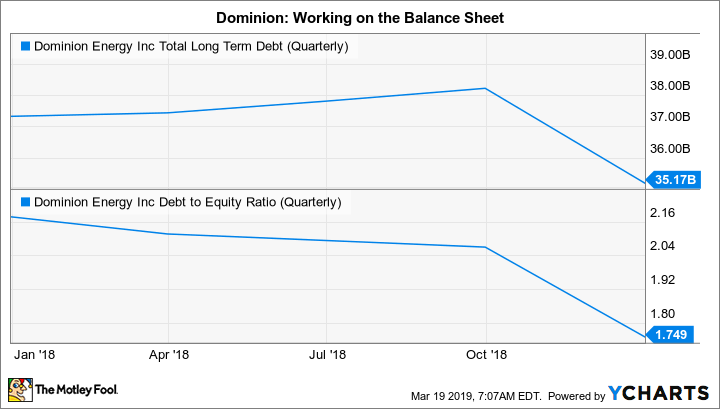 Check out the latest earnings call transcript for Dominion Energy.